If you read my blog, you may have noticed by now? 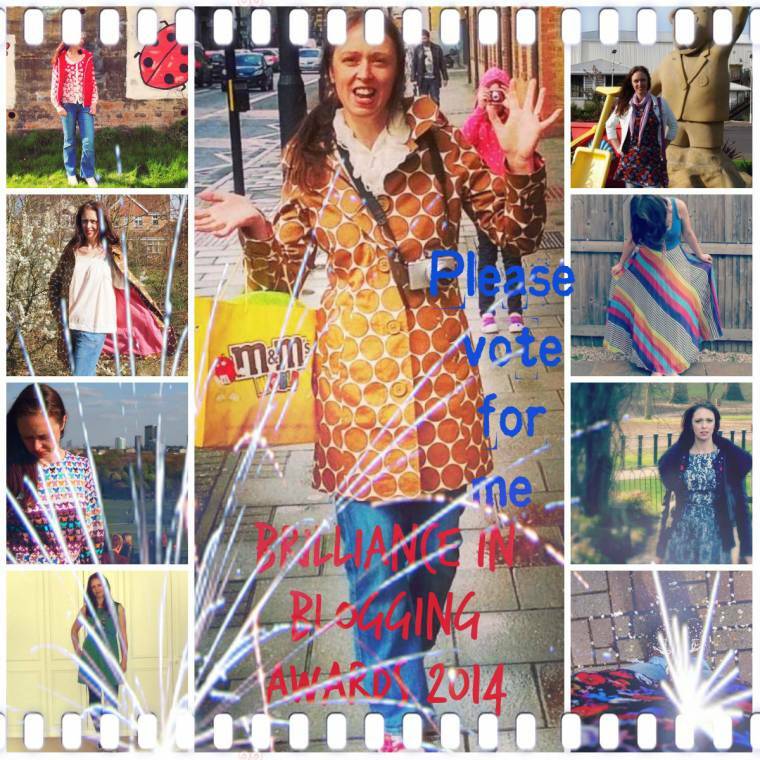 I am on the short list of bloggers for the Brilliance In Blogging Awards 2014…. I am in the style category with 16 other amazing blogs. Brit Mums is a community with more than 6,000 parent bloggers, mums and dads too. They received hundreds of nominations for the awards and I am proud to have made it this far. I just need your help to vote for me? To make it to the next stage…. Where 4 bloggers with the most votes with go through and 2 more are picked by Brit Mums in each category. I am a 41-year-old mum of 4, who love to blog about family life and my own person style, mostly trough pictures, as I love taking them. I love high heels but you will mostly find me rushing on school runs in trainer’s (on my way out for a run) flats and converse. I do have an unhealthy amount of high heels, though, which I am proud of! Just need to wear them more!! Maybe getting though to the next stage would be a good chance? 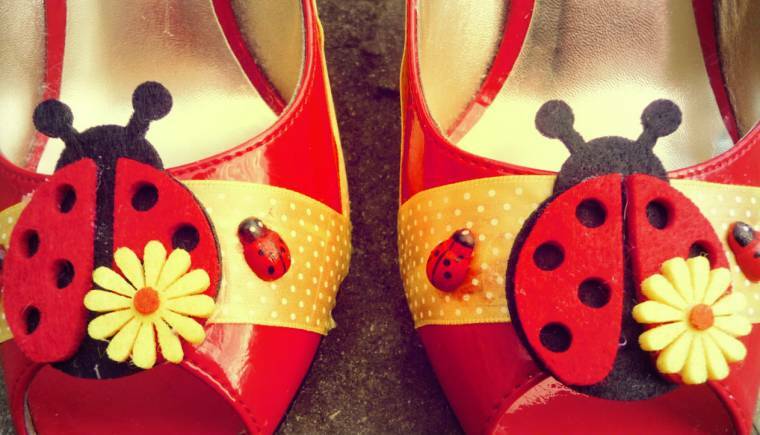 I also love to up cycled my shoes, clothing and anything in the home that is lying around gets a coating of modge podge and glitter. I started my blog over 3 years ago now. Wow, where does time go? I use to have time to read the fashion pages in an on line newspaper where I read a story about the editor trying a fashion challenge 6 items or less. 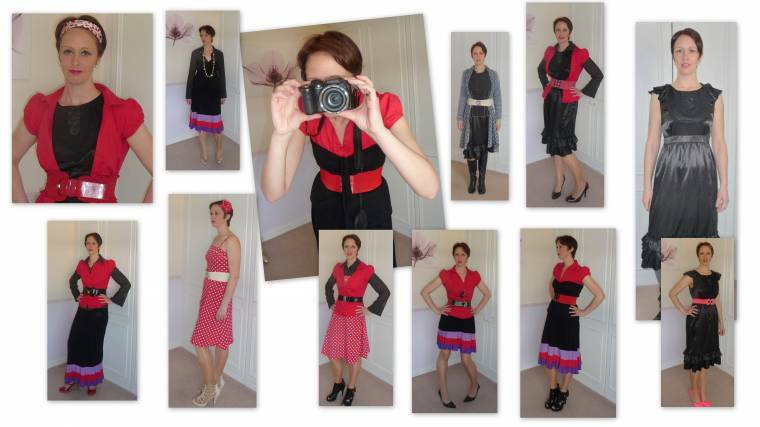 This was an American challenge where you had to only wear 6 items of clothing in a month, mix and match them to make lots of different outfits. After trying the challenge I met a lovely blogger and was inspired to start a blog. I was amazed by the blogging world until this I had never heard of a blog!! How different have I changed over 3 years? I like to think I have grown in style since starting my blog? Still can not pose properly!! I have so many ideas left to share, I need a computer chip in my brain to store all my ideas. Me and my family ( well the oldest refused to join us ) aren’t we a stylish lot!?! 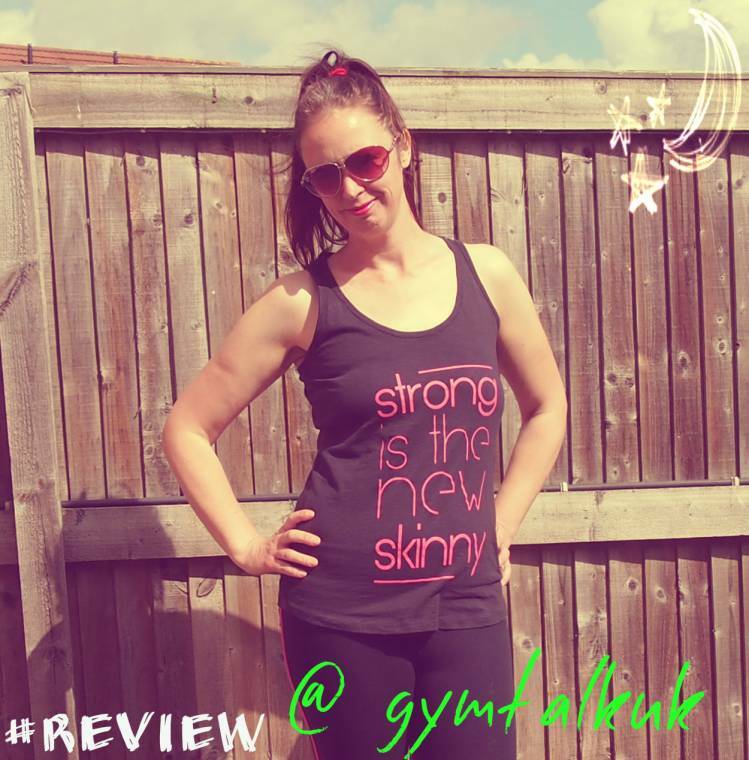 "Strong Is The New Skinny : Gym Talk Tank Review…"
"Welcome To The Weekend Blog Hop 09/05…"
Going to vote – best of luck! Of course, I'm voting for you! !Good luck! You deserve it, girl! I've just voted for youYou definitely should win! !